Following the October premiers of three films from the MAKERS documentary series, RiverRun International Film Festival will, once again, offer a free community film screening in the Salem College Huber Theater. 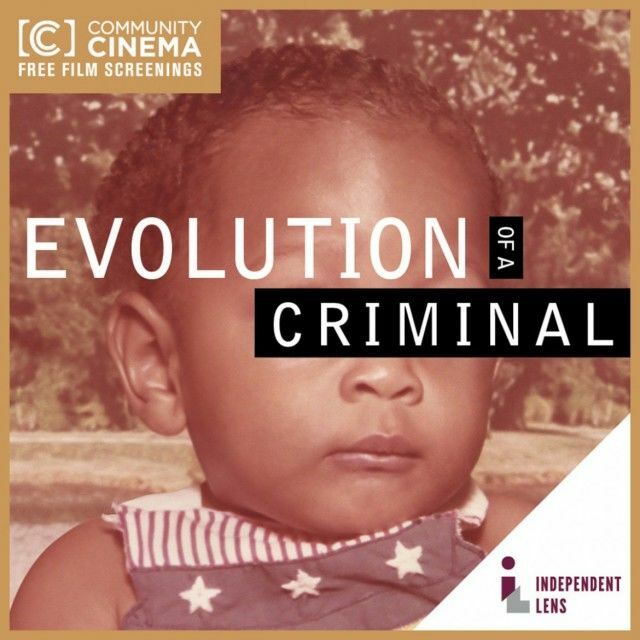 Evolution of a Criminal is a look inside the mind of filmmaker Darius Clark Monroe, who pulled off a heist in his Texas neighborhood at the age of sixteen. Returning to the scene of the crime, years later, he interviews family members, close friends, and mentors to uncover the behaviors and decisions that led to his criminal past. The film explores his transformation from a joyous childhood to the moment he realized the severity of his family’s financial problems, and how their struggles changed his outlook on his own life. The film will be screened on Wednesday, December 2, at 7:30 pm. Huber Theater is located inside the student center on Salem College’s campus. The screening will be followed by a discussion with Kami Chavis Simmons, director of Wake Forest Law’s Criminal Justice Program, and Mark Rabil, director of Wake Forest Law’s Innocence and Justice Clinic.